WINNIPEG - Save your appetite for an amazing week of burger festivities! Burger Week is back, and it's bigger and better than ever! From September 1st to September 7th, 2018 you can try burgers at more than 114 different restaurants. That's bigger than any other city participating. Winnipeg restaurants have been perfecting their entries all year and it's almost time to try them out. Each restaurant has developed a burger that reflects their own unique style, concept and cuisine. 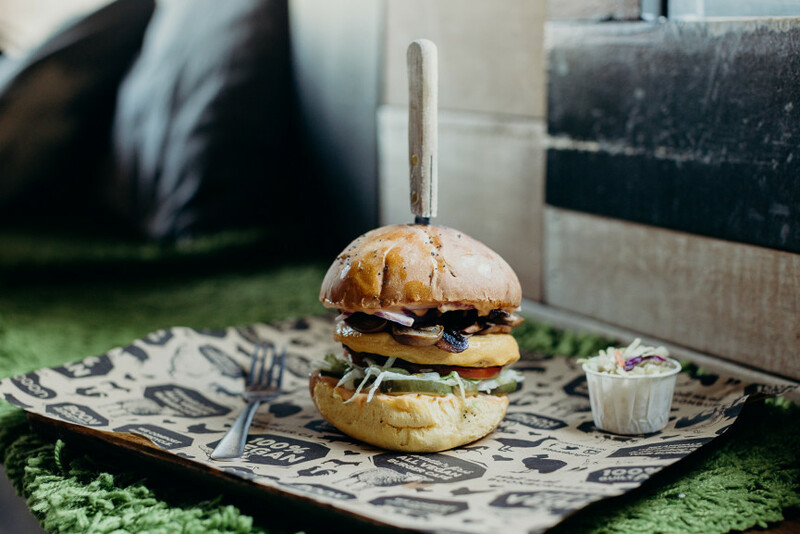 Restaurants like Big Smoke Burger, Vicky’s Diner, The Handsome Daughter, and the University of Manitoba’s The Hub Social Club amongst many others will be showing off the most mouth-watering burgers they have to offer. Next, we do our part by tasting as many as we can and then voting for our favourites on www.leburgerweek.com. There will be champions crowned in various categories such as 'People's Choice', 'the Most Creative' and 'Healthiest Burger'. Don't miss out on crowning Winnipeg's best burger!